Depression (major depressive disorder) is a common and serious medical illness that negatively affects how you feel, the way you think and how you act. Fortunately, it is also treatable! In this article I am going to be dealing with what depression symptoms and causes are, and how to cure depression. Depression is a mood disorder marked by lower mood, an overwhelming feeling of sadness and difficulty thinking and doing day-to-day activities. Depression is an actual mental illness, showing itself with emotional pain, feeling of guilt and low self-esteem. People suffering from depression have decreased mental energy, and this is the reason why they can’t get over this emotional suffering. One of the most common prejudices is you can get over depression just through your own will strength. Not only is this false, but such a belief is even harmful to the patient, since this illness provides him/her with no actual energy. Depression is different from mood fluctuations you may experience in response to negative events (in some cases it is referred as to reactive depression); depression differs from these momentary emotional states as it is a state of sadness, despair and isolation going on for quite some time. Depression interferes with a person’s daily life, as he/she can’t do his/her day-to-day activities and has difficulty interacting with friends and family members. Depression is one of the most common illnesses all over the world. According to estimates, 20-30% of adults experience depression at least once in their lifetime. According to data from the W.H.O. in 2017, over 300.000.000 people in the world suffer from depression and most of them are women. It is the main cause of disability, and it may even lead to suicide. Even though there exist effective treatments to cure depression, less than a half of people suffering from depression get proper therapy (in lots of countries it is only 10 %). Lack of resources, lack of skilled professionals, but also a stigma associated to people suffering from mental illnesses are an obstacle to the treatment. It is even true depression is not always diagnosed properly. The main aspect of this syndrome is a feeling of sadness and despair; a feeling of emptiness and hopelessness. The vision of the world gets more and more pessimistic and mood gets apathetic and abulic. recurrent thought of death and suicide, or attempts at suicide. It is characterized by recurrent depression episodes. In these episodes, the patient shows a depressed mood, loss of interest in any type of activities and lower mental energy. Such symptoms have been going on for at least 2 weeks. In most cases marked anxiety goes with major depression, with such symptoms as: feeling chocked up, a load on your chest, backpain and headache. It may be a single episode in a patient’s lifetime or a recurrent form or be even part of a bipolar syndrome, in which episodes of depression and manic (or hypomanic) episodes alternate. According to the severity of symptoms, depression is categorized as mild, moderate or severe. Major depression may be mistaken for dysthymia. 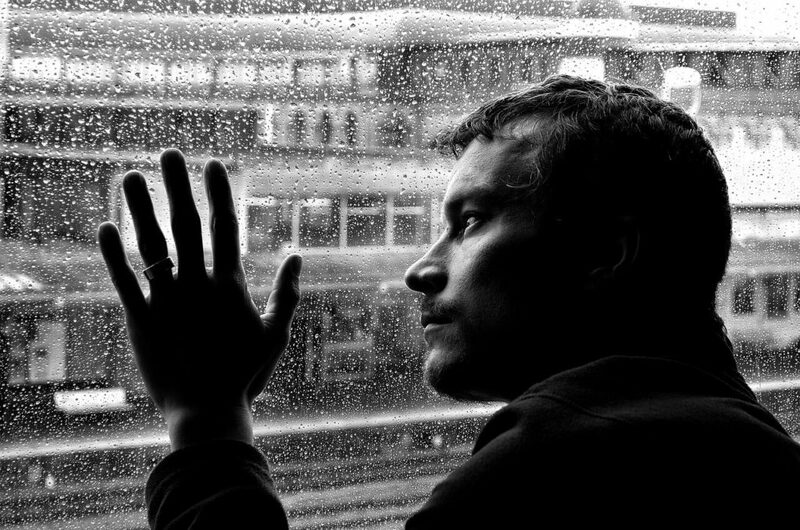 People with dysthymia describe their mood as sad or “down in the dumps,” but dysthymia is more than simply feeling sad. Dysthymia is a chronic form of depression that can cause people to lose interest in normal daily activities, have low self-esteem and an overall feeling of inadequacy, feelings of hopelessness, and difficulty with productivity. Given the chronic nature of dysthymia, these feelings can last for years and negatively impact relationships, employment, education, and other daily activities. its duration is changeable and has a chronic course. The causes of depression are not fully understood, but scientists think that an imbalance in the brain’s signaling chemicals may be responsible for the condition in many patients. Depression is the result of a complex interaction of different factors: social, psychological and biological. Recognizing depression is the first step to start proper treatment. Depression treatment may involve psychotherapy, medications, or a combination of the two. Prescription drugs, called antidepressants, help alter mood by affecting naturally occurring brain chemicals. There are several categories of antidepressants, but doctors often start with a class of drugs called selective serotonin reuptake inhibitors (SSRIs), and may try other medications if the patient’s condition didn’t improve. SSRIs target the brain’s serotonin, a signaling chemical (neurotransmitter) that studies have found to be involved in depression. This class of medication includes fluoxetine, sertraline, paroxetine, escitalopram and citalopram. Side effects, which are usually temporary, include changes in sexual desire, digestive problems, headache, insomnia and nervousness. Medications to cure depression take time — usually 2 to 4 weeks — to work, and often symptoms such as appetite, concentration problems and sleep improve before people may notice mood changes, according to the National Institute of Mental Health. Psychological or talking therapies to cure depression include cognitive-behavioral therapy (CBT), interpersonal psychotherapy, and problem-solving treatment. In mild cases of depression, psychotherapies are the first option for treatment; in moderate and severe cases, they may be used alongside other treatment. Reach out to family and friends, especially in times of crisis. 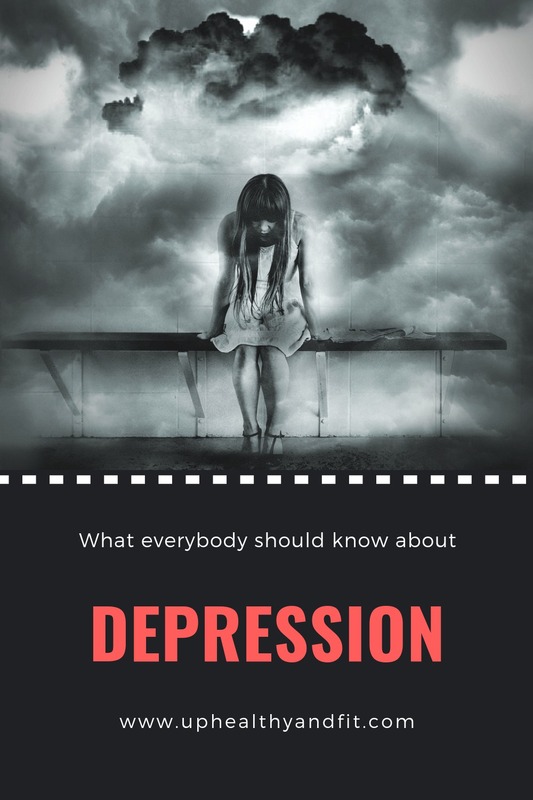 So now we know depression is one of the most common illnesses in the world, and understanding its symptoms and causes is essential in order to cure depression properly. One of the most common prejudices is you can get over depression just through your own will strength. Not only is this false, but such a belief is even harmful to the patient, since this illness provides him/her with no actual energy. Get treatment at the earliest sign of a problem to help prevent depression from worsening. Only a health-care professional is going to show you how to cure depression, understand its causes and cope with its symptoms.